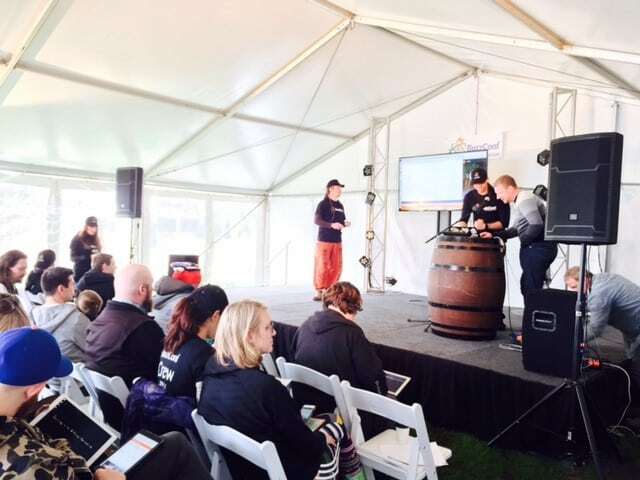 One of Melbourne’s growing technology events has confirmed it will be returning, Buzzconf is run by Rick Giner of Giner Web and Data and Ben Dechrai of CTO For Hire. If you missed it last year, we didn’t. We took our 6 jumpers and bottle of red wine all in the name of journalism so you can take a sneak peek at what goes down with these things. The festival creators decided to launch the idea after years of running events from the Open Source Developers’ Conference in Australia, PHP Melbourne, and several of the largest web development meetups in Melbourne. 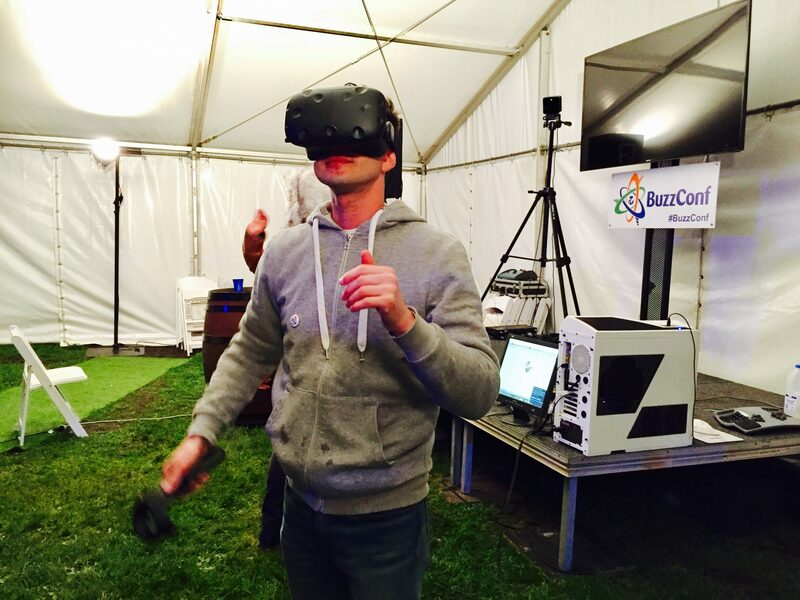 BuzzConf is a family-friendly technology festival with a really unique atmosphere – all participants and presenters spend the weekend together in country Victoria, learning and playing with tech during the day and being entertained by live music all night. Having the event away from the city seems to unleash creativity in ways you might not always expect. 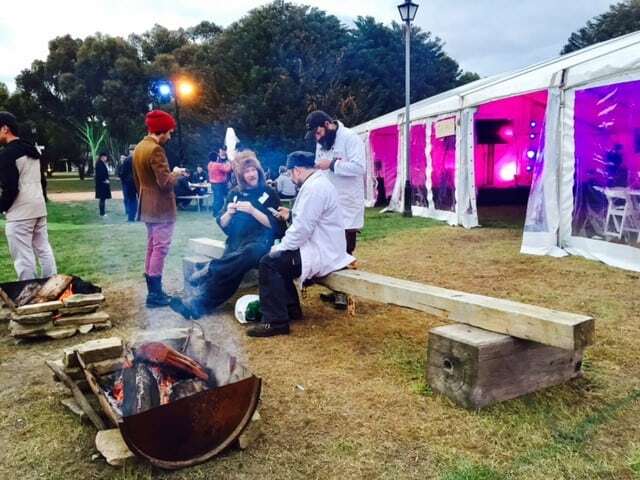 Last year around 200 people attended to share ideas around a campfire very late into the night (well, early morning). The creators Rick and Ben are currently lining up the festival, so we caught up to find out what they’ve been up to since last year, and how they’re planning on returning bigger and better in 2017, with self driving cars and the works. What’s been happening with BuzzConf since the last festival? BuzzConf have now run over 20 events since the first festival, and produced content and partnered with many other events. This has really helped us keep our fingers on the pulse of emerging tech and the amazing talent pushing the boundaries of innovation. Our community has grown from 200 in the first year to 2000 now, and that’s allowing us to put on an even bigger festival this year and attract more exciting presenters, bigger bands, and shinier demos! The BuzzConf Festival is unique in the conference world in that you can go to as many or as few of the scheduled presentations and workshops as you like – and still feel like you’ve had a worthwhile weekend away. Many people will have a hard time picking from the multiple technology tracks because there is so much happening, and others will take the opportunity for a weekend break from the city, and maybe go to just a few, spending the rest of the time hanging out with new friends, listening to music, or spending time with their family. The event focuses on innovation and emerging technology – but there is lots to learn from futurists beyond what ideas to invest in. We learn about exciting tech advancements in presentations, exercise our creativity in workshops, and play with high tech demos round the campfire. Or maybe you just enjoy the country air, have a beer, and spend the weekend on the dancefloor! What’s on the cards for Buzzconf 2017? You can expect a bigger festival, with more choice and more energy. The light and sound system will be everything you expect at a festival, with our partners at Brink bringing the same energy they bring to their stages at Rainbow Serpent. There will be large scale and high tech installations, the same top tech talent that we have every year delivering content; self-driving cars to ferry you around the festival site, and a new kids track to keep the little ones entertained. We’re looking for futurists! Whether you want to give a talk, run a workshop, lead a kids track session, or entertain the masses during our technology festival, we want to hear from you!